This film covers the history of the park and it’s users, from the skaters of the 70’s to the BMX’ers of the 80’s through to the old skool skaters, many now in their fifties who keep the park alive today. “Rom today is the biggest, largest, best skatepark in the world to have any kind of historic preservation”. 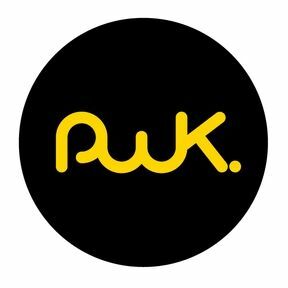 Pixelwork (www.pixelwork.com) is the digital and production agency behind Rom Boys and this online store, we're a small team of film makers, graphic designers, animators and web developers. 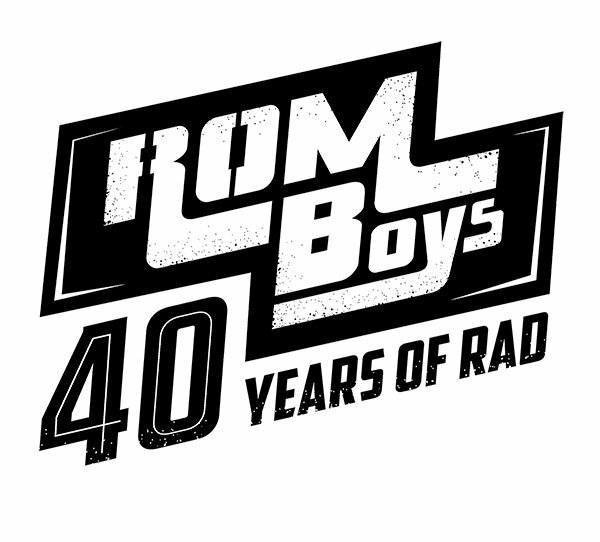 We've been working on and funding the Rom Boys documentary since 2016 and are now getting closer to the final production and are now in need of funding to help see the project through to fruition.